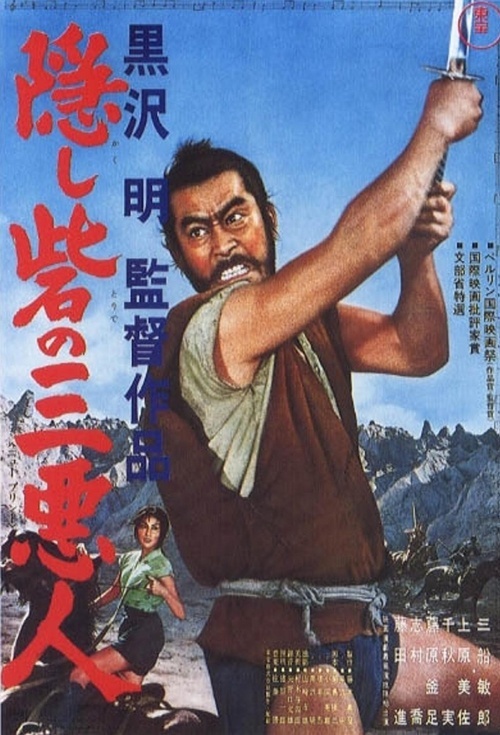 ​ Toshirō Mifune ( April 1, 1920 – December 24, 1997) was a Japanese actor who appeared in almost 170 feature films. 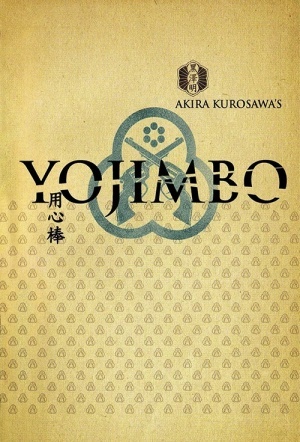 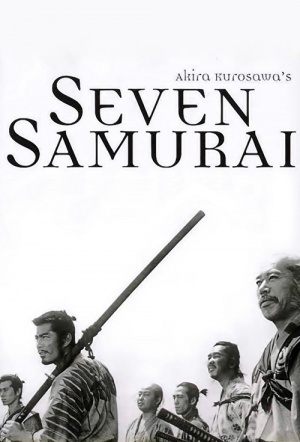 He is best known for his 16-film collaboration with filmmaker Akira Kurosawa, from 1948 to 1965, in works such as Rashomon, Seven Samurai, Throne of Blood, and Yojimbo. 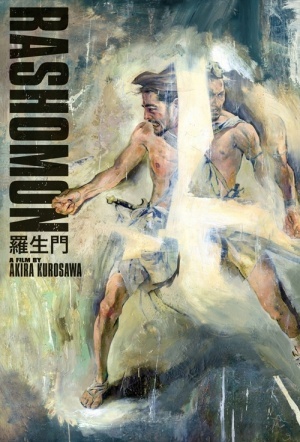 He is also popular for portraying Musashi Miyamoto in Hiroshi Inagaki's Samurai Trilogy.